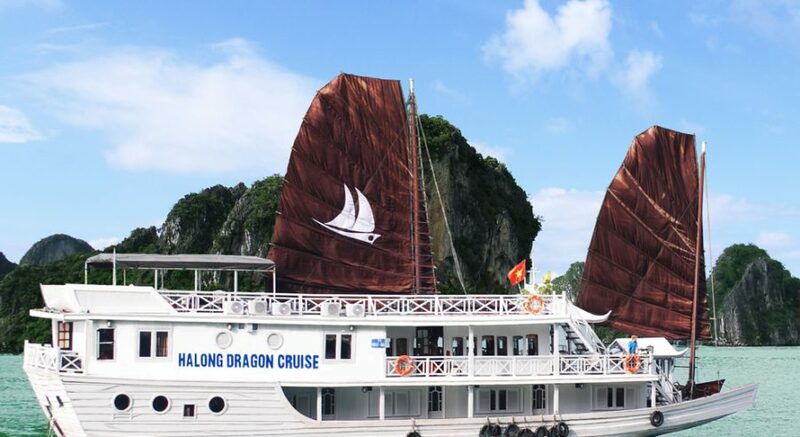 3 Days 2 Nights Halong Bay Cruise & Cat Ba Island – Charming Vietnam Travel: Daily Tours & Holiday Packages. 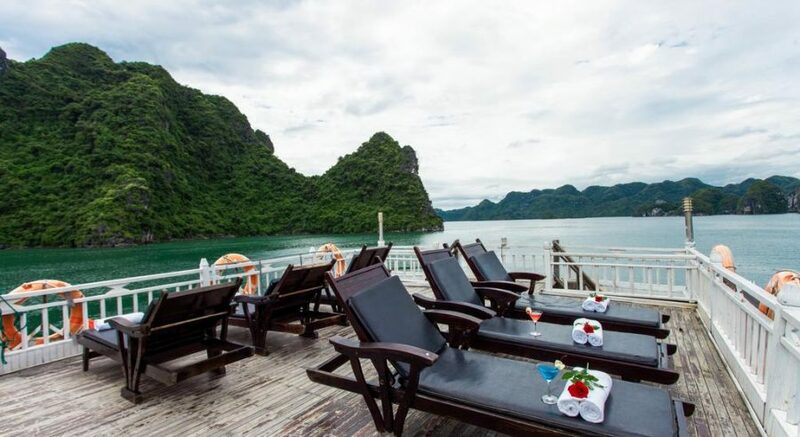 Itinerary: **BEST WAY TO DISCOVERY CAT BA ISLAND & HALONG BAY This 3-day itinerary takes you to Ha Long Bay and Cat Ba Island from Hanoi and is the perfect opportunity to experience the beauty of Ha Long Bay. 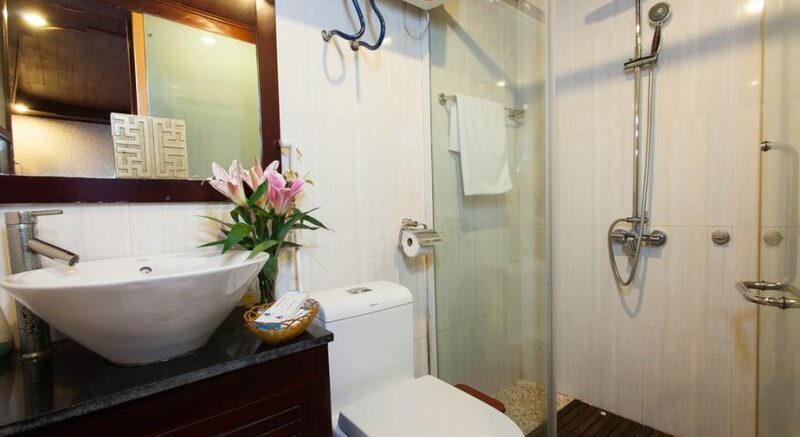 Meet your tour guide at your accommodation in Hanoi and head to Ha Long Bay. 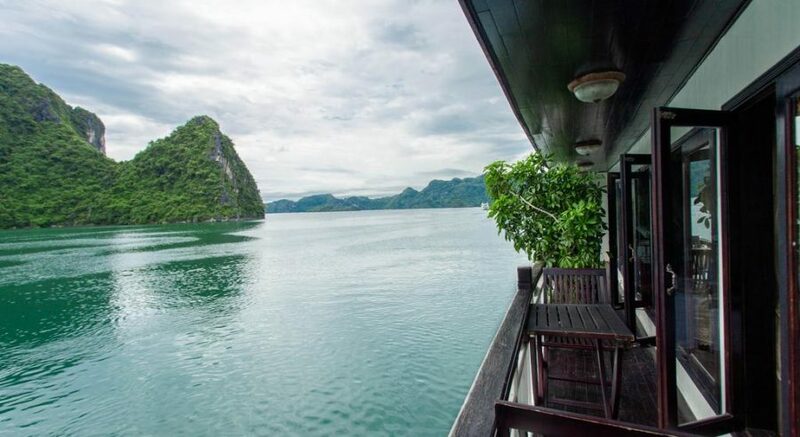 Once you arrive you’ll board a boat at Bai Chay harbor to embark on a traditional Ha Long cruise. 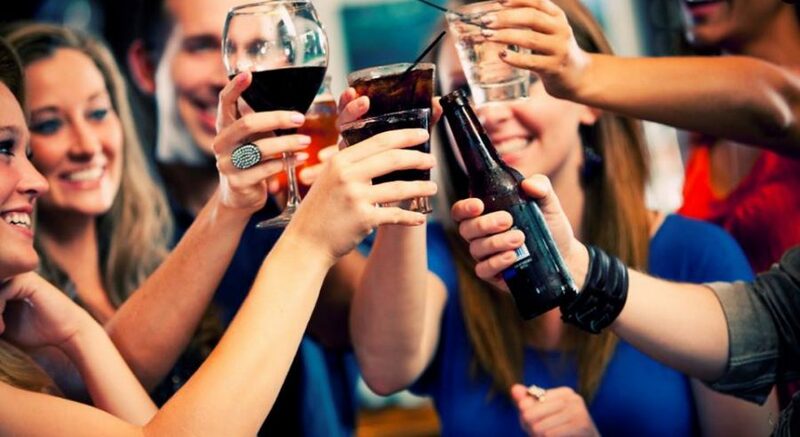 Enjoy a welcome drink as you receive a cruise briefing. Savor lunch on board and visit Sung Sot cave, where you’ll see an amazing array of stalactites and stalagmites. Stop at Soi Sim Island or Titop Island for an hour of swimming. Enjoy some time kayaking, the best way to discover true beauty of Ha Long Bay. 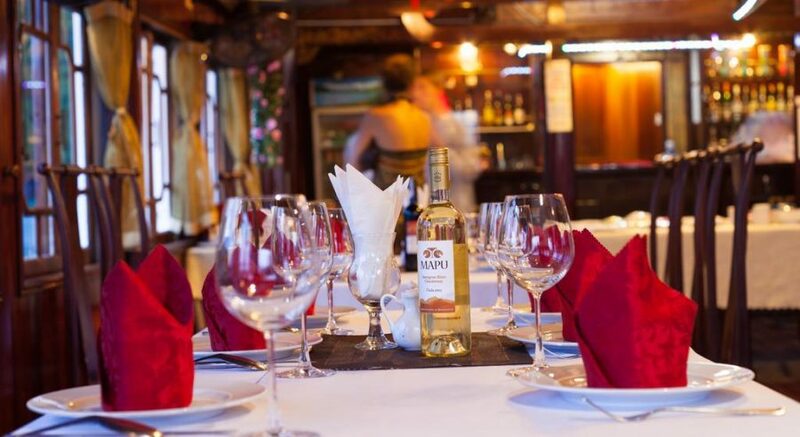 The boat will drop anchor in a calm area, and you can relax on the sundeck at sunset and enjoy the tastes of some local wines and fruits. 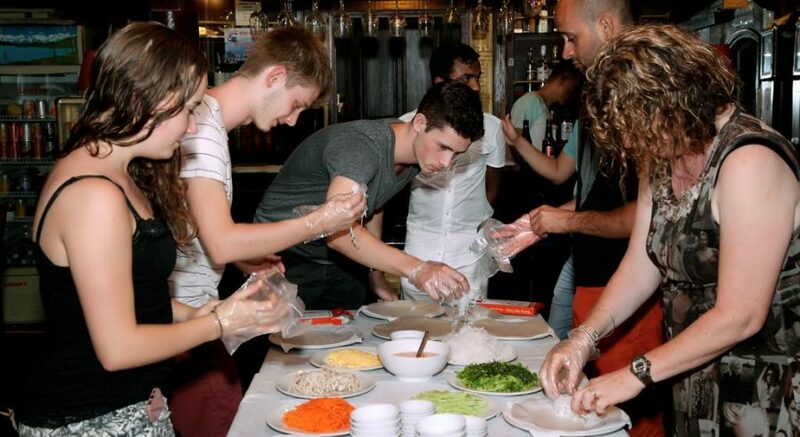 Join a cooking session on board before dinner. Later you can enjoy a karaoke session or try your luck fishing for squid. Overnight on the traditional junk. Start your day with tea or coffee and enjoy breakfast on board. Visit a pearl farm, see pearl products and learn about the process of pearl making in Ha Long. 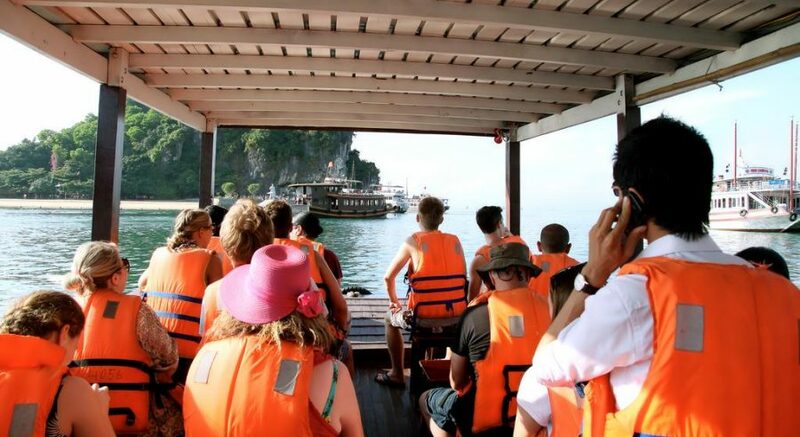 Transfer to a day boat that will take you to Lan Ha Bay. Visit Monkey Island, home to endangered wild monkeys. Stop at Viet Hai harbor. Enjoy a 5-kilometer bike ride through the jungle to Viet Hai village. Make a short trek to Cat Ba National Park and then ride your bike back to the harbor again. 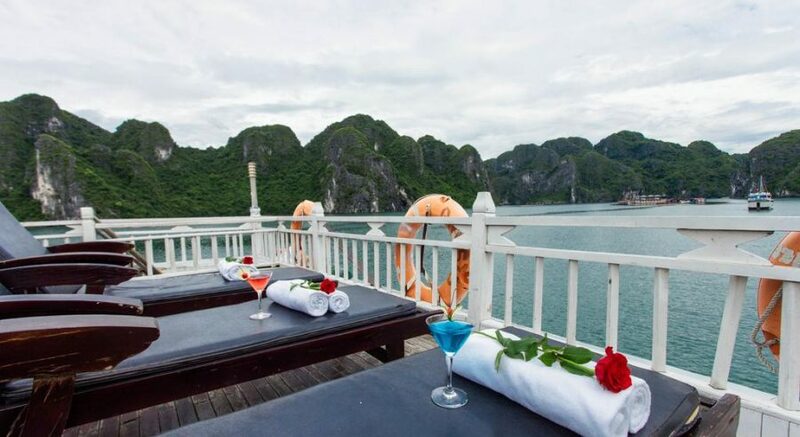 Enjoy lunch on the boat in Lan Ha Bay. When you arrive at Beo harbor a bus will take you to Cat Ba town. Have dinner at the hotel restaurant and then free time to explore Cat Ba town afterwards. 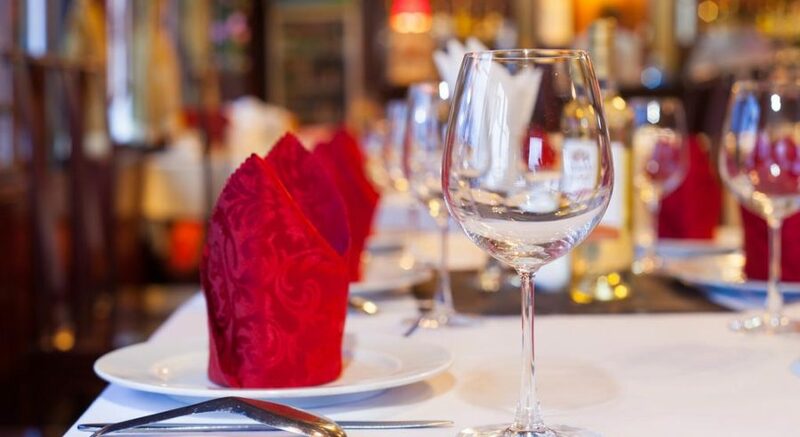 Overnight at a 3-star hotel or 4-star resort, please check-it-out at the booking button. Enjoy spectacular morning views of Cat Ba town during breakfast. After checking out of the hotel the bus will take you to the harbor, where you’ll board a boat for the transfer back to Ha Long Bay. 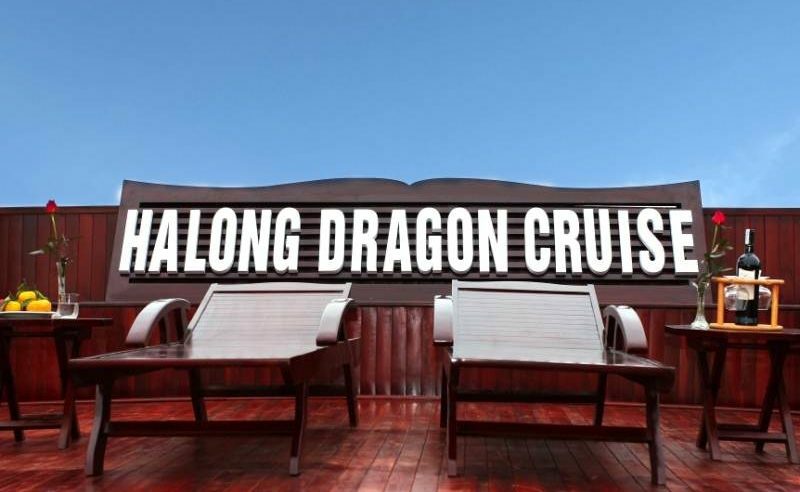 Board the Dragon Gold cruise and relax as you take in the spectacular scenery of Ha Long on the way back. Enjoy lunch on the junk as you head back to the harbor. 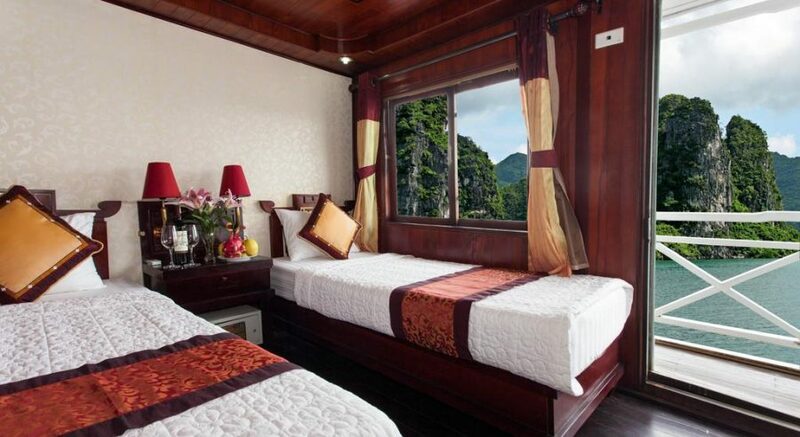 The bus will be waiting to drive you back to Hanoi, where you’ll be dropped off at your hotel. 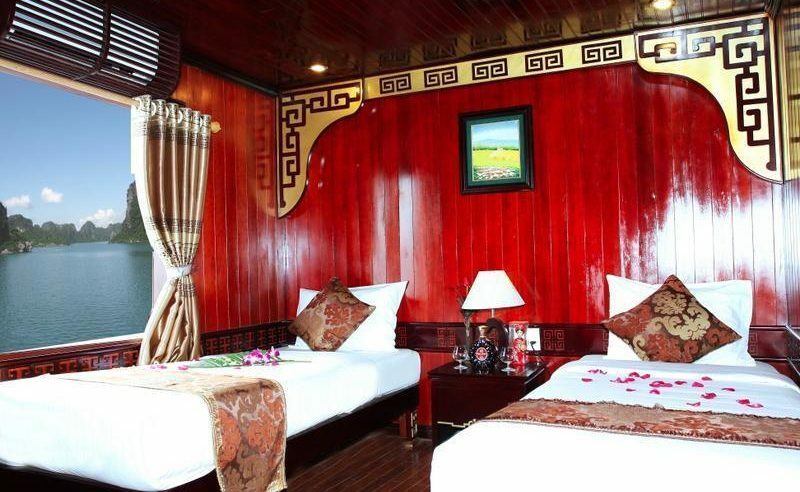 Two children below 7 years sharing private cabin get 25% discount from adult cabin rate.